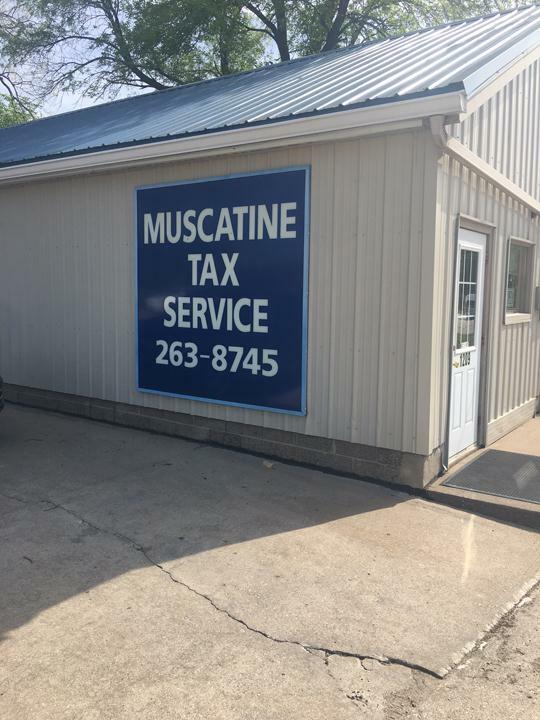 Muscatine Tax Service, in Muscatine, IA, is the area's premier tax preparation specialist serving Muscatine, Wilton, West Liberty, Columbus Junction, Wapello and surrounding areas since 1972. 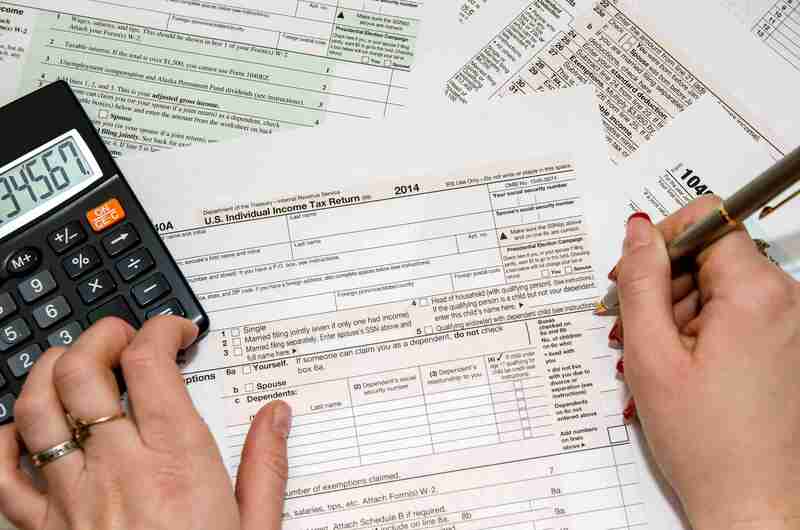 We offer tax preparation for individuals and businesses, QuickBooks consulting, bookkeeping, accounting and more. 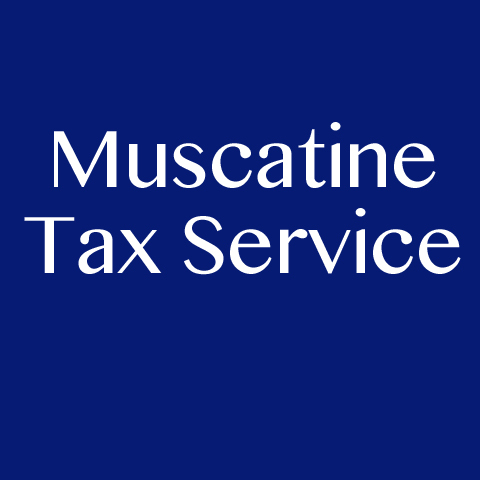 For all your tax preparation needs, contact Muscatine Tax Service in Muscatine. Established in 1972. 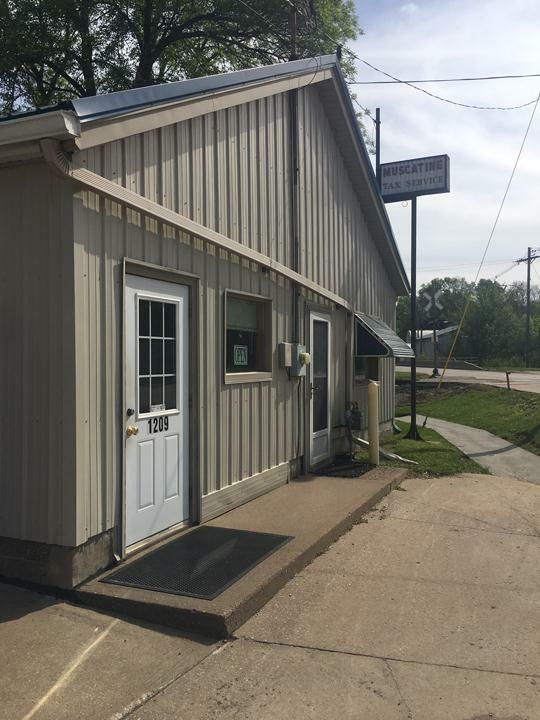 Muscatine Tax Service is proud to serve our local area which includes Muscatine, Wilton, West Liberty, Columbus Junction, Wapello, and Durant. 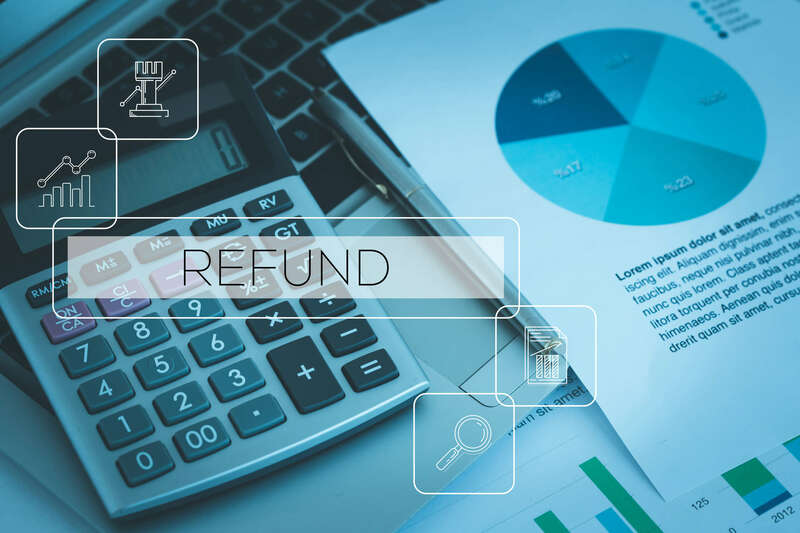 We specialize in Individual and Business Tax Returns, QuickBooks Consulting, Small Business Consulting, and Payroll Service since 1972.